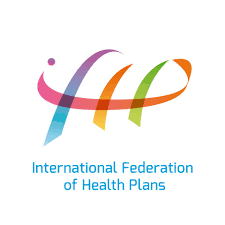 The International Federation of Health Plans will hold its annual meeting for senior leadership and board members June 23, 2019, in Budapest. 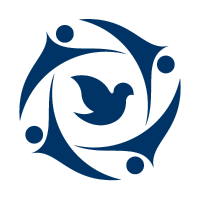 The Institute for InterGroup Understanding is pleased to once again sponsor the Alliance for Peacebuilding's Annual Conference. The Institute focuses on inter group understanding, and the sad truth is that we are tribalizing as a nation and as a world in dangerous and damaging ways. We need to understand both why that is happening and what we can do to create inter group Peace in our settings, rather than seeing an expansion of inter group anger, inter group distrust, and various levels of intentionally evil inter group behavior in multiple settings. Institute Chair George C. Halvorson will introduce Dr. Beebe’s presentation on her pioneering research, followed by a discussion with AEI’s Katharine B. Stevens. The Institute for InterGroup Understanding supports and recommends IPSI's 2018 Sarajevo Symposium in July. A special webinar featuring the Three Key Years campaign. 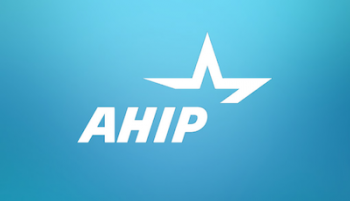 As a prior honoree of the Vision and Excellence in Healthcare Leadership Award, InterGroup Institute Chair and CEO George C. Halvorson will speak as an honorary Tribute Co-Chair for the dinner. 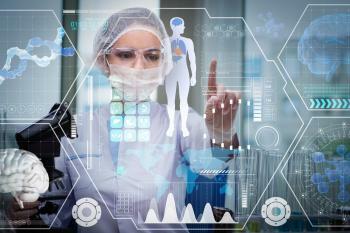 Institute Chair George C. Halvorson participated in panel of industry stakeholders predicting the healthcare industry will transform in the next five to ten years — largely because of growth in technologies like artificial intelligence (AI). 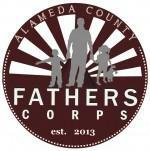 First 5 California is pleased to announce its third Child Health, Education, and Care Summit, April 10–12, 2018. 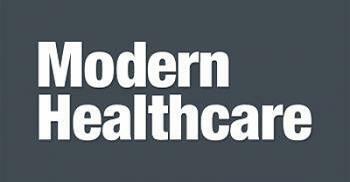 Advancing the bold ideas we need for America’s next health system. Four important, special, and explicitly honored days anchor the annual calendar for the Coalition for Ethical and Enlightened Instinctivism as a movement and as a working agenda for the people who want to work together to achieve win/win. Peace is — at its core — an enlightened, noble, and even sacred mission, and it makes sense to have designated days to celebrate and honor that mission, and to affirm that commitment and understanding by the people who want to make Peace a reality for our communities and our country. Institute for InterGroup Understanding CEO and Chair George C. Halvorson provided material and encouragement for the Parents as Teachers 2017 International Conference. 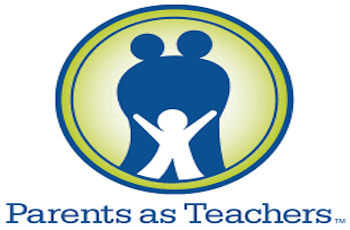 Institute for InterGroup Understanding CEO and Chair George C. Halvorosn will be at the event signing copies of his paramount book on early childhood education and brain development, "Three Key Years." The Institute for InterGroup Understanding is proud to participate in the World Academy of Art and Science's second international conference on future education in Rome, Italy. 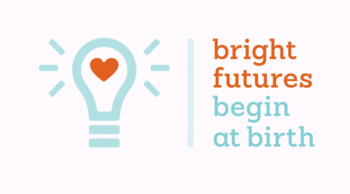 Institute Chair George Halvorson will be speaking at SOCAP to help charitable foundations that grant making social services better understand the importance of brain development for children in their first three months and first three years of life. 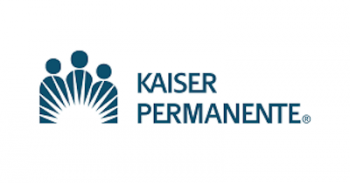 At the 2017 Workgroup for Electronic Data Interchange (WEDI) annual conference, InterGroup Institute Chair George C. Halvorson will deliver a speech to inspire attendees, and demonstrate the many ways health IT has been so important to the success of HealthPartners and Kaiser, as well as provide recommendations for WEDI constituents to consider. Join more than 1,000 attendees for the opportunity to learn, network and build business relationships with key leaders of companies that have demonstrated leadership and commitment to diversity and inclusion. 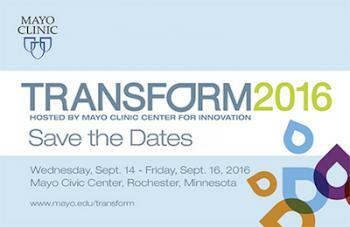 InterGroup Institute Chair George C. Halvorson will be joining a planning group for Providence St. Joseph Health’s Institute for Mental Health and Wellness and will be participating in their Discovery Summit for a conversation of the significance on the mental, social, and spiritual health of our nation. 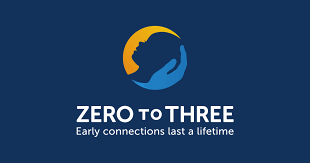 ZERO TO THREE’s annual multidisciplinary education and networking event (formerly NTI) for early childhood professionals took place December 7–9 in New Orleans. InterGroup Institute Chair George C. Halvorson gave a special presentation as keynote speaker about supporting and helping every child in America as well as issues on ethnic conflict. InterGroup Institute Chair and CEO George C. Halvorson was the keynote speaker at Bright Futures Begin at Birth, an event bringing together health care and public service providers, educators and parents to learn about successful, collaborative initiatives in California and here in Minnesota that focus on giving children the best start possible. InterGroup Institute Chair and CEO George C. Halvorson and his lovely wife Lorie attended an event with President Obama prior to the museum's opening ceremony and celebratory dinner. The museum says it will open the doors with extended visiting hours and a three-day festival showcasing films, popular music, dance and other attractions. Museums around the country and in Africa also plan to host accompanying events at their locations as a welcoming salute. 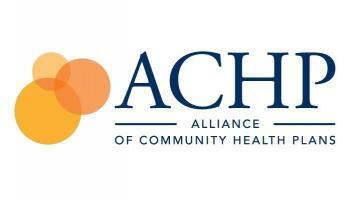 Institute for InterGroup Understanding Chair George C. Halvorson spoke at the annual Network of Ethnic Physicians' Organization's 2016 Building Healthy Communities Summit. George C. Halvorson received a lifetime achievement award from the National Medical Fellowships in recognition of his efforts involving health care disparities in care delivery. The event will include a discussion of his book, Three Key Years. 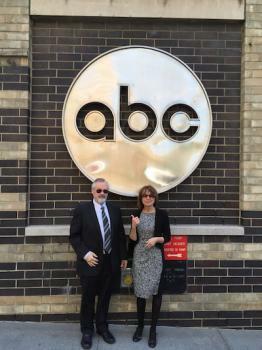 Don't miss InterGroup Institute for Understanding Chair George C. Halvorson's May 25 appearance on The Dr. Oz Show discussed his book, Three Key Years, and the importance of early childhood education. 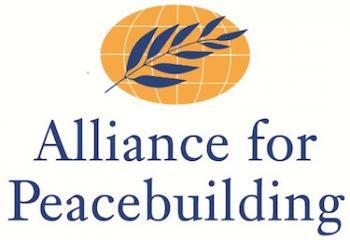 The Institute for InterGroup Understanding co-sponsored The Alliance for Peacebuilding’s annual 2016 conference on May 25 and 26 in Washington, D.C. The InterGroup Institute also provided copies of George C. Halvorson's book, "The Art of InterGroup Peace," to all attendees. 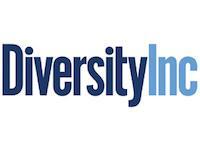 Luncheon Keynote George C. Halvorson spoke at Diversity Inc. April 19 for their Top 50 Event and Learning Session. More than 1,000 senior executives were there to network and build business relationships with key leaders of companies that have demonstrated leadership and commitment to diversity and inclusion. California just passed the most comprehensive parental leave bill in America. 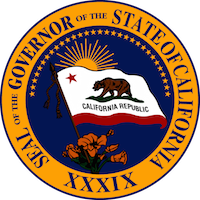 Institute Chair George C. Halvorson attended the signing with Governor Brown, and supported the bill during the legislative process in his role as Commission Chair. 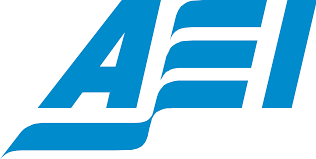 George C. Halvorson spoke at the American Enterprise Institute's policy development meeting, which focused on Early Childhood Learning and included a discussion of his book Three Key Years. Institute for InterGroup Understanding Founder and CEO George C. Halvorson spoke about brain development in the first three years of life at the California Association of African-American Superintendents and Administrators’ (CAAASA) annual meeting. The Martin Luther King, Jr. Community Hospital and Community Health Foundation Boards of Directors joined in inviting George C. Halvorson to accept a very special honor: The 2016 Yancey Health Leadership Award. The Raising of America series brings to life the classic economic studies of Perry Preschool and other initiatives conducted by Nobel laureate James Heckman, former Federal Reserve economist Arthur Rolnick, and others which illustrate how we can either invest early for success or pay more for failure later. Meeting with group leaders and concerned parents about opportunities for early childhood development tied to the first three months and first three years of life. The meeting for authors of books on group culture was set up to talk about the role and context of culture in organizational settings. Each author has done diagnostic and culture implementation work, as well as writing about those issues in books and articles. 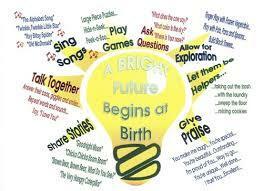 Each author has insights into how cultures work and how they can be improved. The purpose of the retreat is to improve each author’s understanding of those key issues. InterGroup Institute Chair George C. Halvorson gave a presentation to Health Care Leaders at the Modern Health Care Vision Summit about communication efforts relative to the Early Childhood Brain Development national public health campaign and about communications as a key tool for health care brand building. 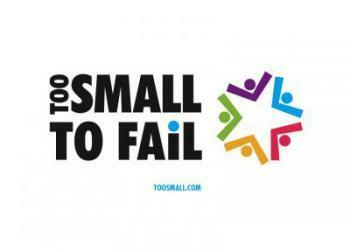 The Too Small To Fail team visited sites and held a conference to demonstrate and discuss early childhood development successes in Tulsa, Oklahoma. 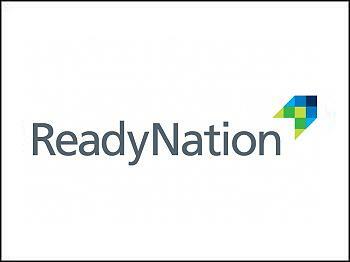 The Ready Nation coalition held their annual business leadership summit in New York City. Three Key Years was discussed and electronic copies were made available. Members of the California Right Start Commission met in San Francisco to discuss and approve their group recommendation about early childhood development and the California education and child support agendas to the people of California. 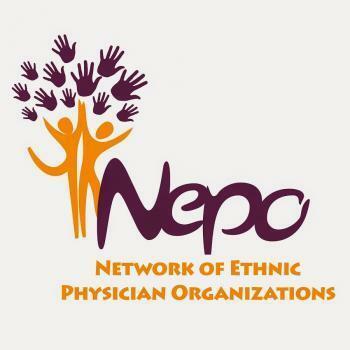 InterGroup Institute Chair George C. Halvorson spoke at the annual Network of Ethnic Physicians Organization's 2015 Building Healthy Communities Summit.